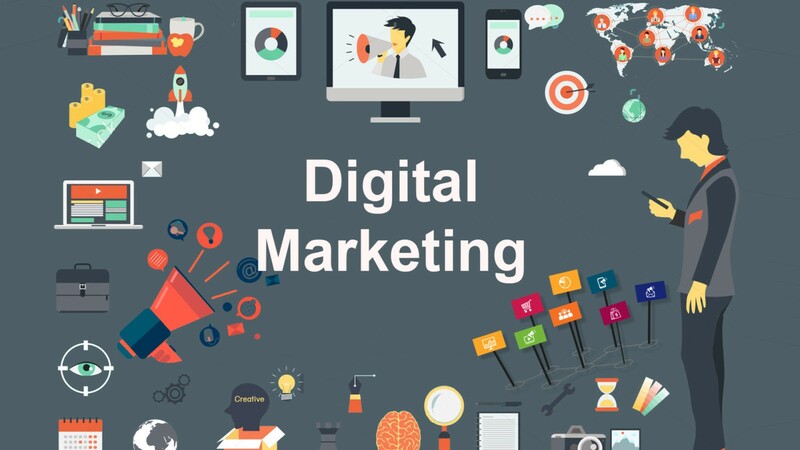 Digital Marketing has significantly grown in the recent years, aiding in the promotion and growth of leading businesses, public agencies, sole trader companies, etc. By grabbing the effective marketing tools for your company, you can effortlessly strengthen the relationship with your online clients and hence shorten the bridge between each other. If you are seeking the most effective, cost friendly online marketing solutions, VirtueNetz as a Digital Marketing Agency Pakistan has all the tailored technological marketing solutions for you! The service of Digital Marketing at VirtueNetz is provided extremely differently and effectively via innovative solutions. 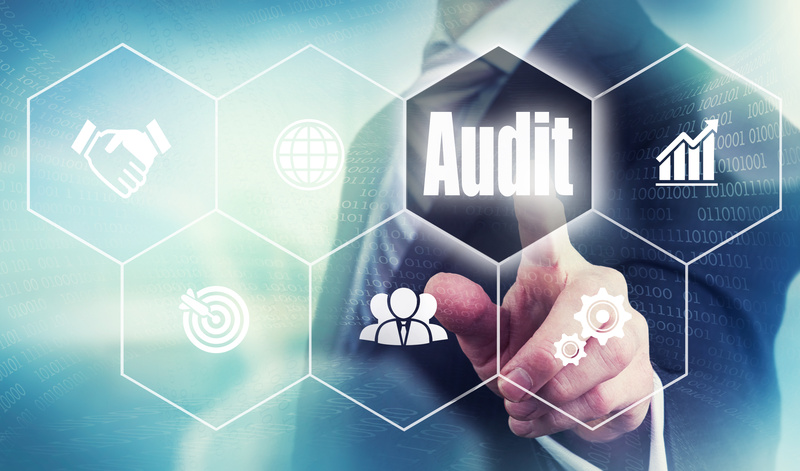 Our experienced employees start the thorough process through Auditing. We adapt an approach of identifying the potential IT hazards, benefits and other underlining aspects before the real deal. According to your business goals and aims, we formulate the on and off site strategies for a smooth success later. Experience the perfect ranking scores and end up on the initial pages of the ‘audience favorite’ search engines such as Google, Bing and Yahoo with VirtueNetz’s expertise. Search Engine Optimization will not only become a bridge between you and your loyal customers, but will also aid in increasing the traffic on your website subsequently. 01We will improve your online standing by catering to your websites pages methodically. We will add on-spot keywords, titles, descriptions, pictures and links to increase your brand recognition. 02By optimizing your company’s online marketing needs via an impressive web design, PPC options, Search Engine Placement, Analytics, etc, you can expand the horizon of your loyal customers without a doubt. 03We will help satisfy your website visitors by introducing interactive navigation systems for an unforgettable internet experience. 04Our SEO teams will form unique SEO tags for your business to shift your weak aspects into strong points via images, videos and text. 05SEO being an ongoing process, we provide you with tools for managing your website’s performance on monthly basis through Google Analytics and WebMaster. 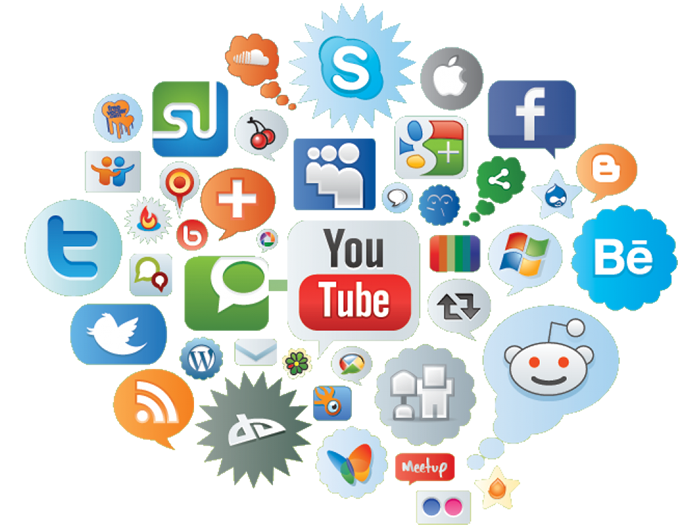 Social Media platforms are enjoyed by all age groups globally. VirtueNetz will make the most of this aspect and aid in your success by executing penetrative marketing strategies to target the correct audience. 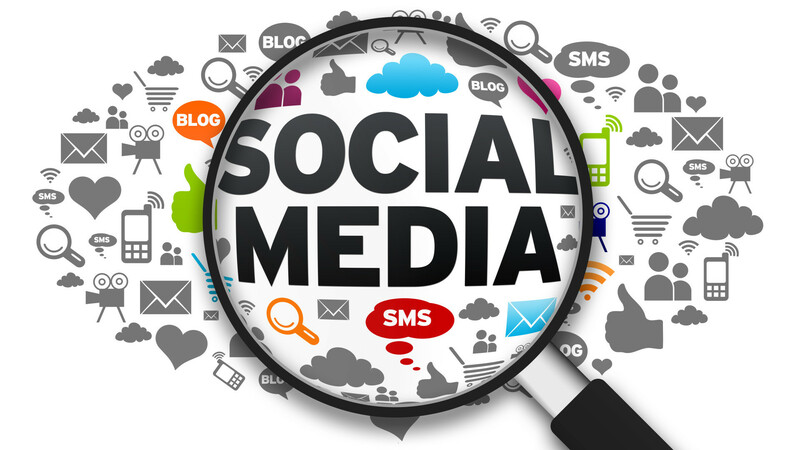 We will include Facebook, Twitter and Instagram in our list and lure in all online users via uniquely designed polls, posts, personal messages, tweets, etc. Your successful online image is our satisfaction!